How Checklists Help Ensure Success | BLH Technologies, Inc.
A checklist might seem like an insignificant tool for accomplishing a task, but this simple document actually can help determine whether a project succeeds or fails. A checklist can help a surgical team complete a procedure without harming a patient; it can also help the majority of us who don’t perform surgery but have the same high standards in our jobs achieve success. Many bloggers, performance experts, and writers have built on Gawande’s ideas to encourage the use of checklists in business, organization management, academic pursuits, scientific research, and even daily activities. 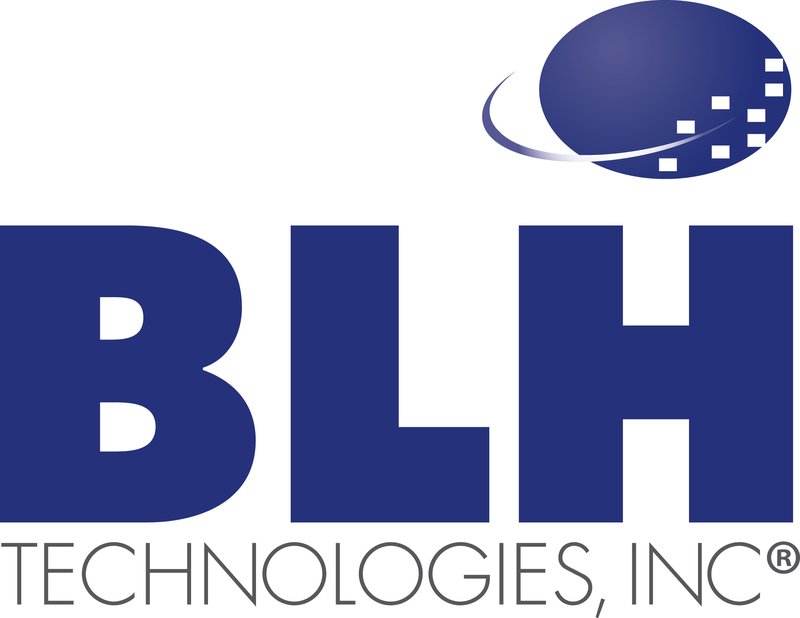 At BLH Technologies, Inc.® (BLH), we pay attention to detail and use checklists to ensure that every aspect of a project is done right and that nothing gets overlooked. For example, checklists help us track the production of government reports and create Web sites for our clients. They help us become better project managers and specialists, allowing all team members to quickly know where a project stands. When preparing a report, we want to know whether sections have been copyedited, fact-checked, and formatted. We also need to ensure that text as well as video and audio files are compliant with Section 508 of the Federal Rehabilitation Act of 1973, meeting the needs of users with hearing or visual difficulties. Checklists are an easy and inexpensive way to make sure that all tasks have been completed properly and can be adapted to the changing needs of various projects. Although most of our tasks do not have the life-and-death consequences of those of a surgeon, our ability to successfully achieve project goals and to mitigate risk by tracking progress is of utmost importance to us at BLH. I think we all can agree that saving time and money by doing things right is also a good measure of success. 1 Gawande AT. The Checklist Manifesto: How To Get Things Right. New York: Metropolitan Books; 2009, pp. 34, 79.